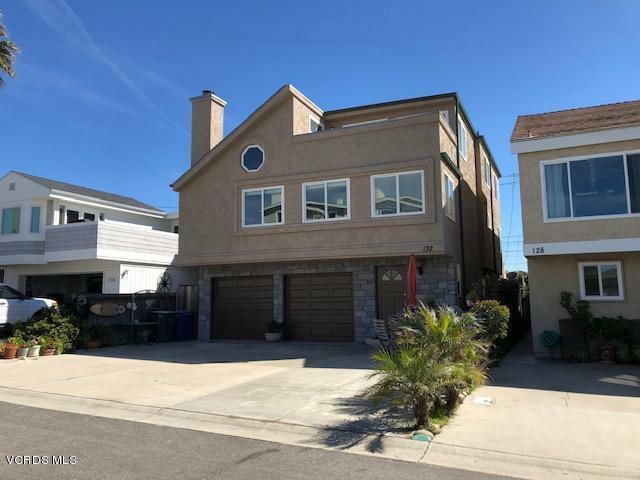 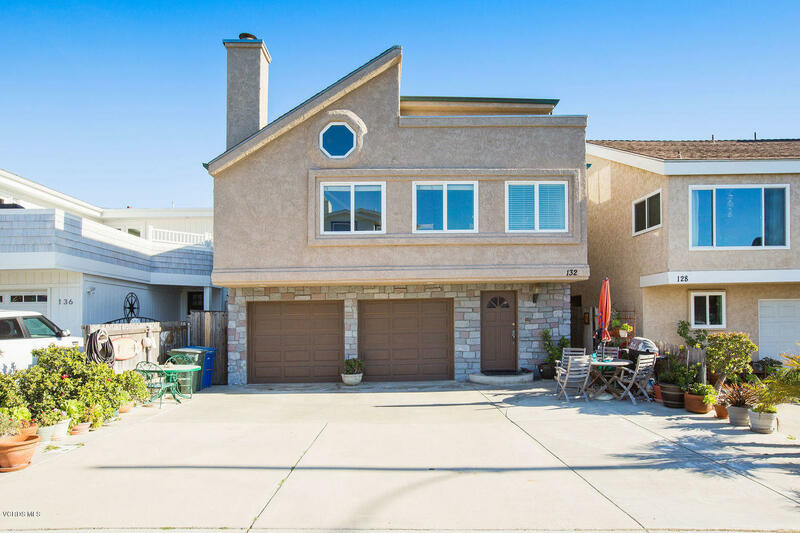 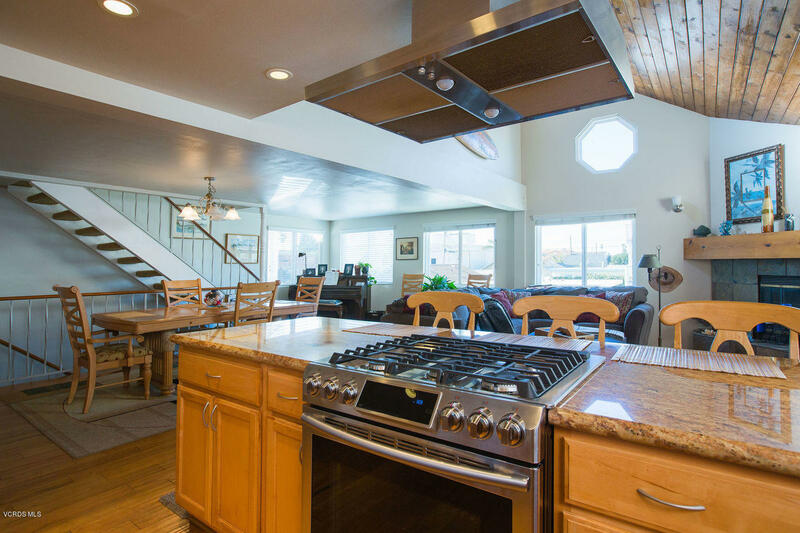 This gorgeous 3 story Silverstrand beach house shows like a model! Great open floor plan. 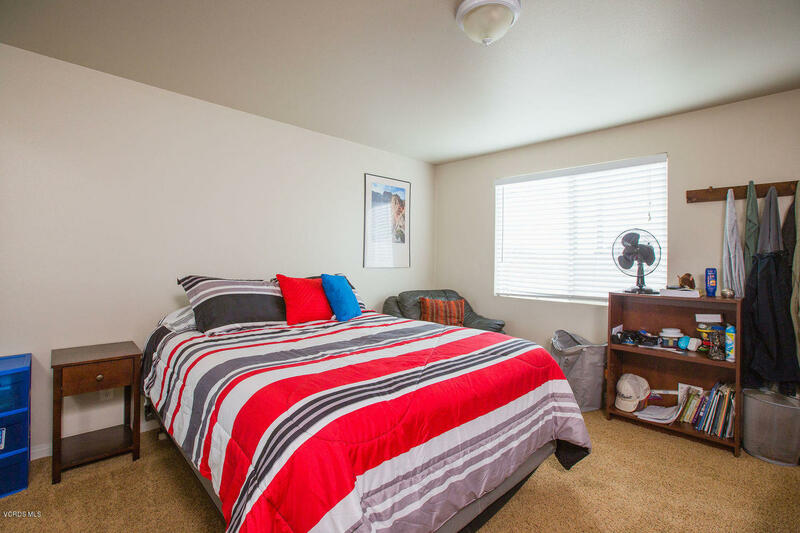 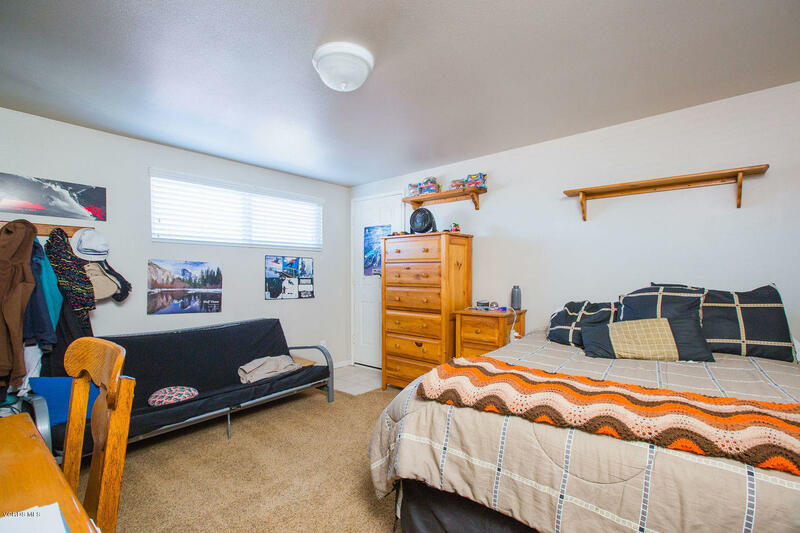 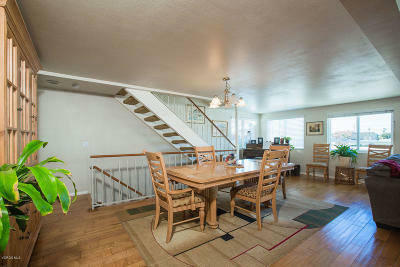 First floor has a guest quarters with 1 bedroom, 1 bath, and family room. 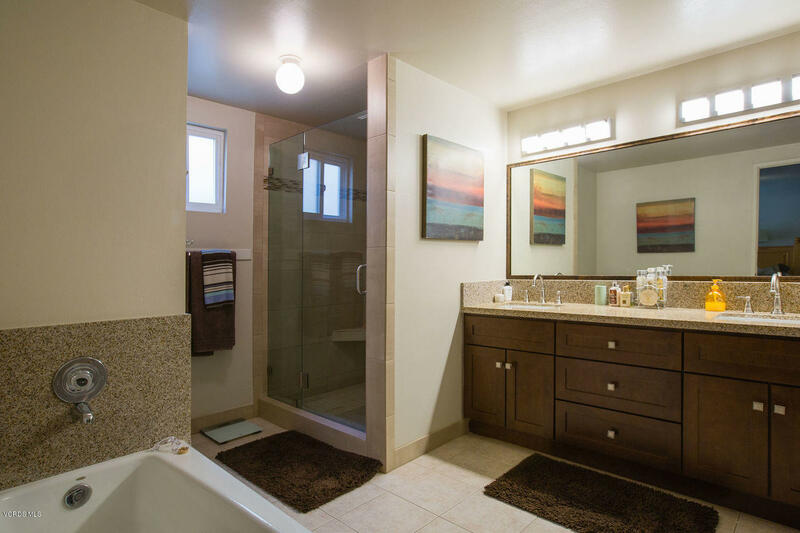 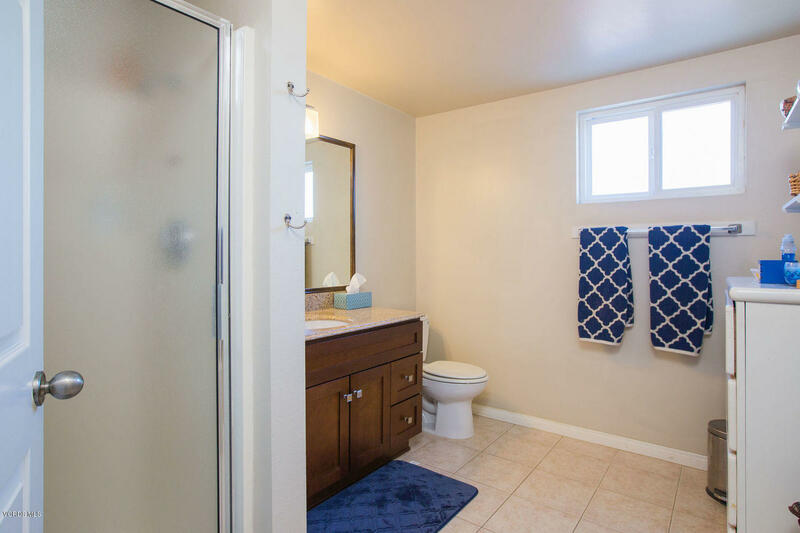 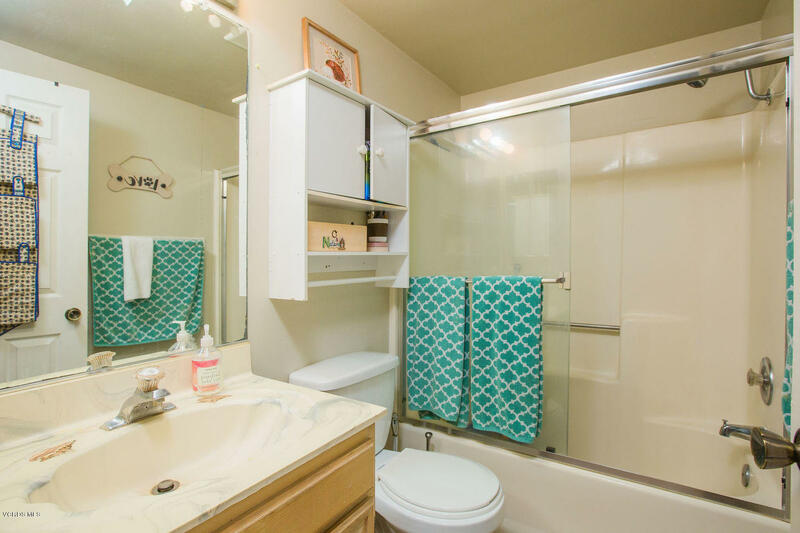 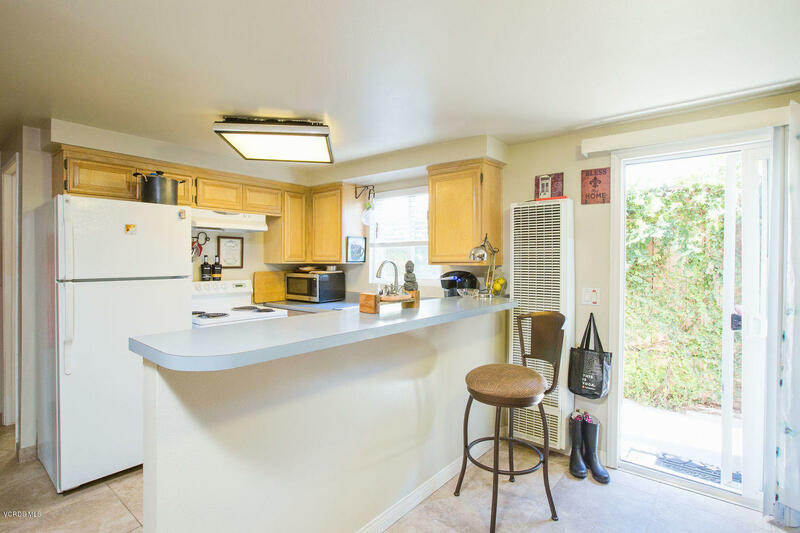 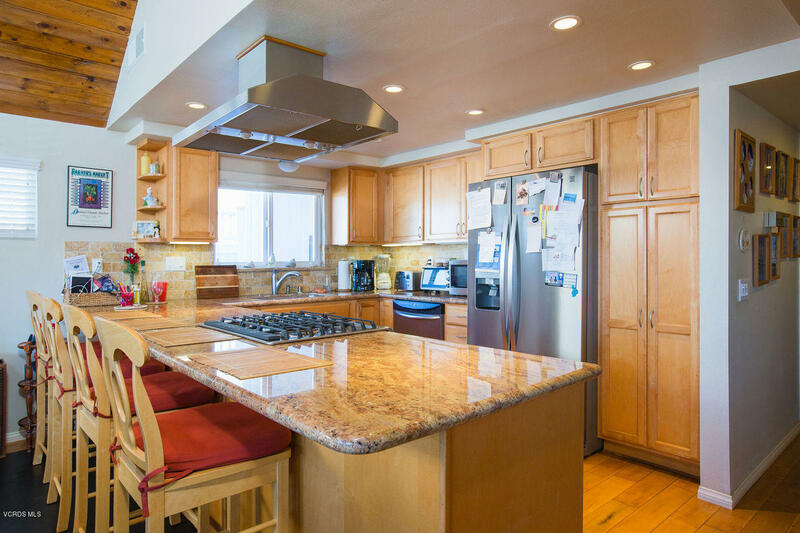 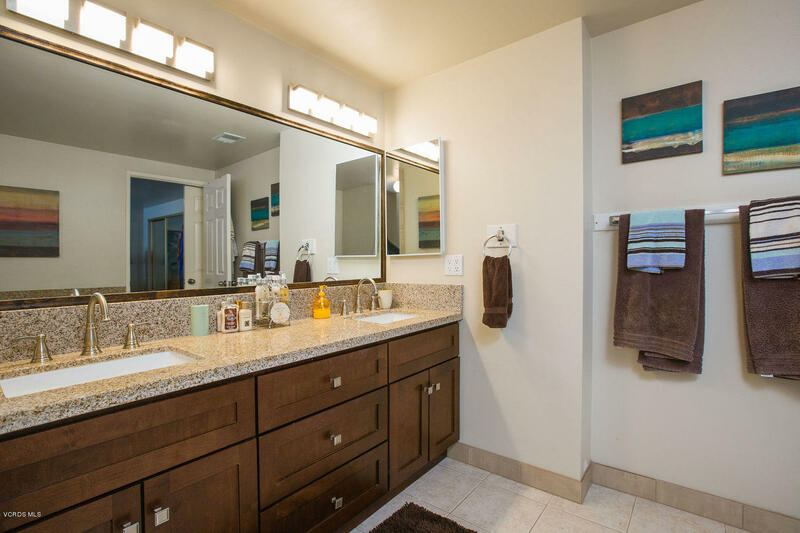 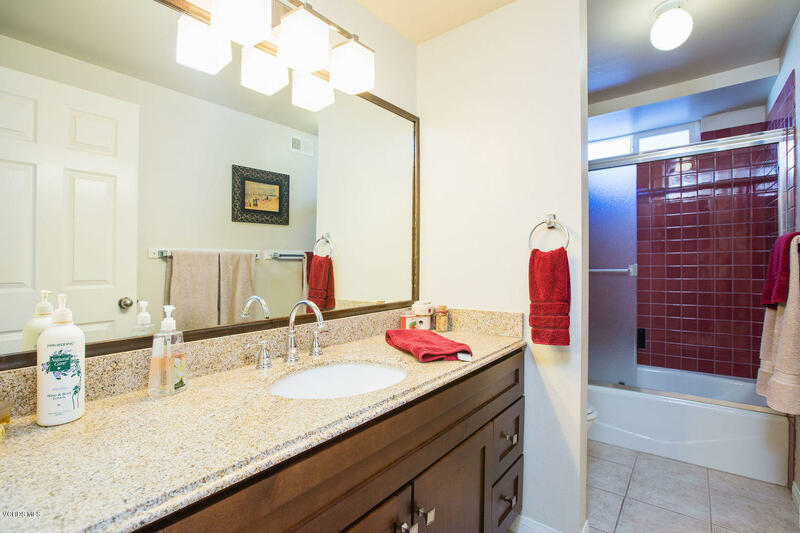 Second story features a spacious open kitchen with granite countertops and stainless steel appliances, dining area, living room with vaulted ceilings and fireplace, master suite with updated en-suite bath with garden tub and separate shower, another bedroom and updated bathroom. 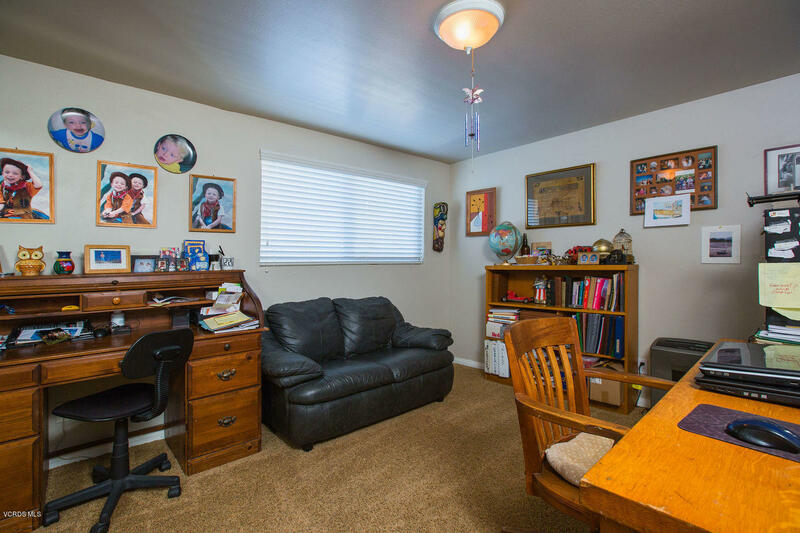 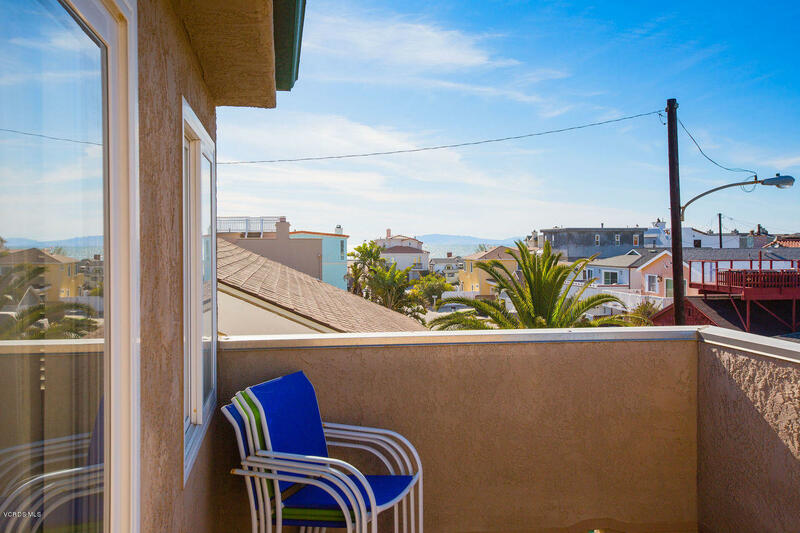 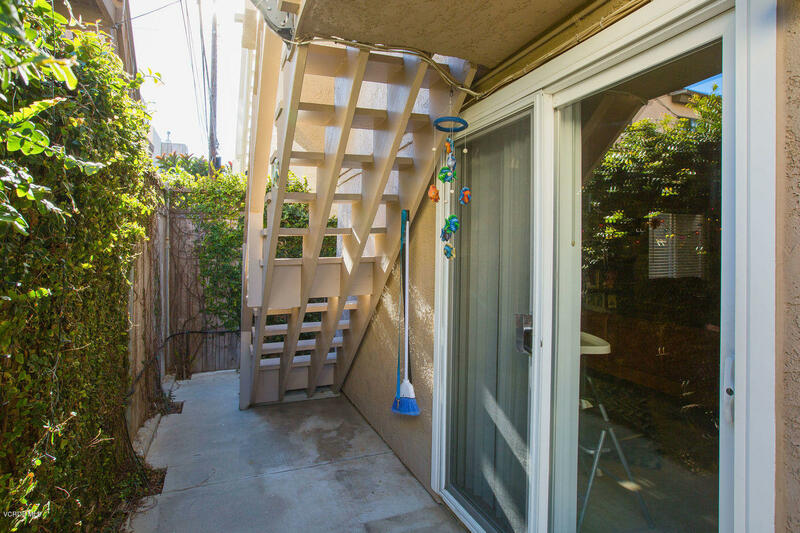 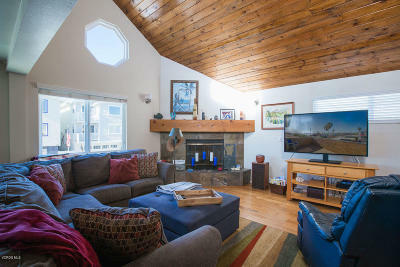 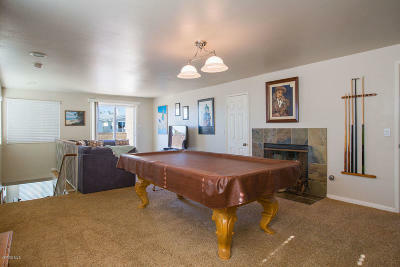 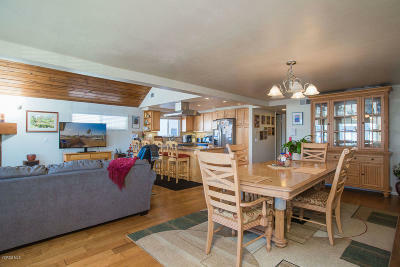 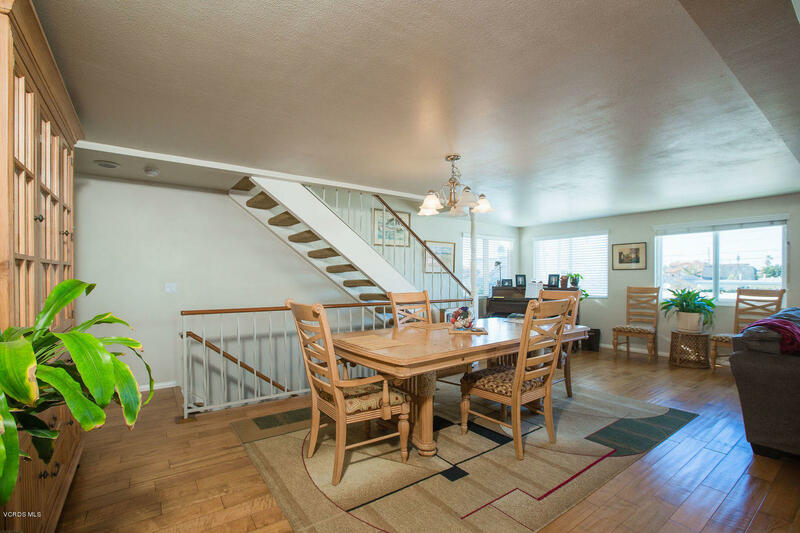 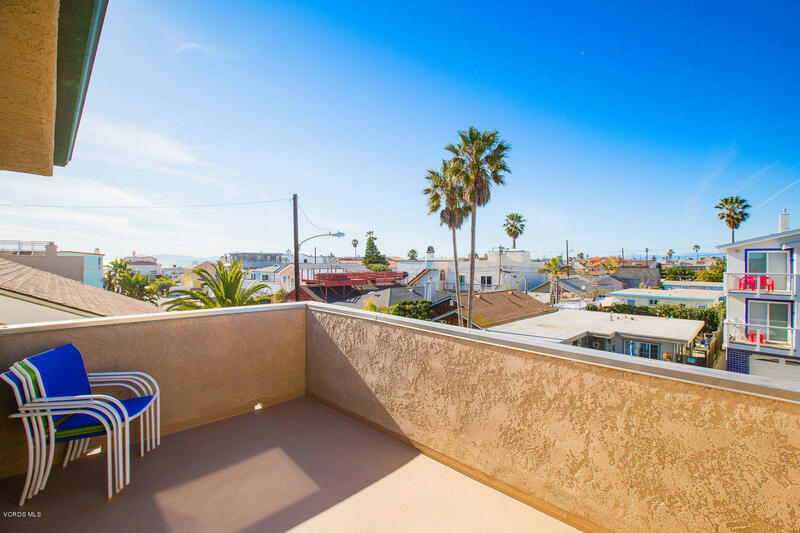 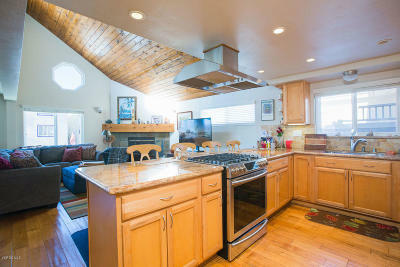 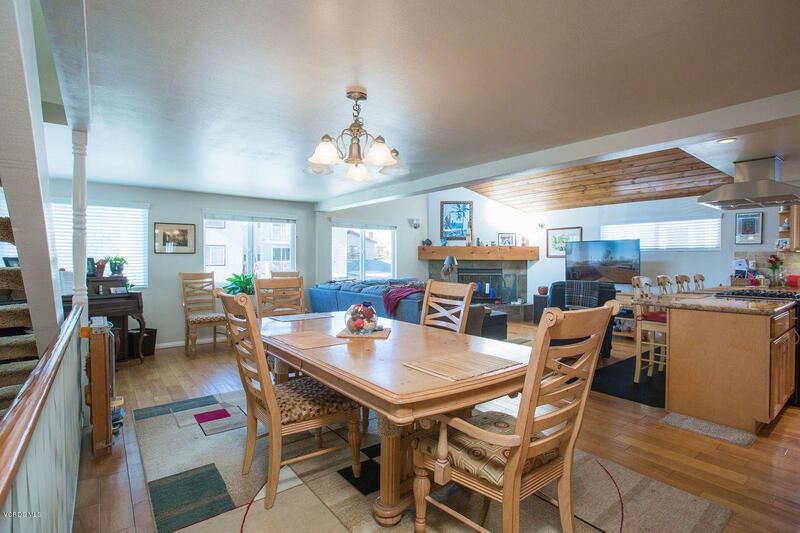 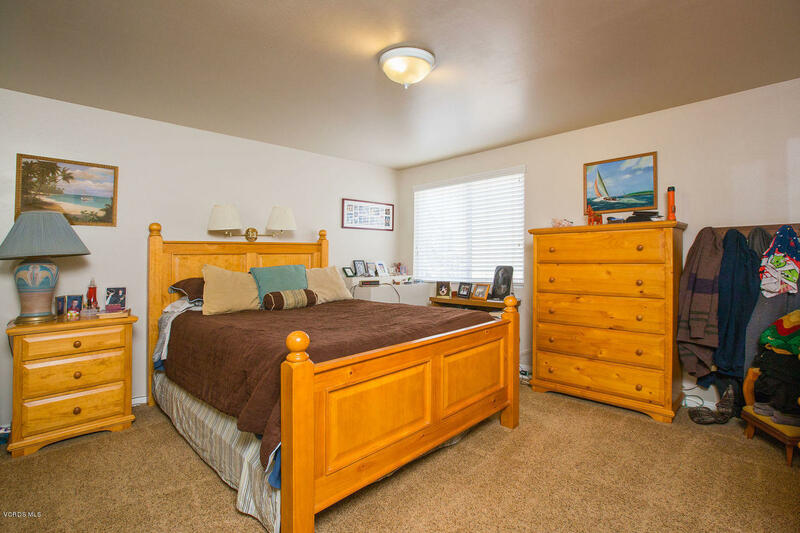 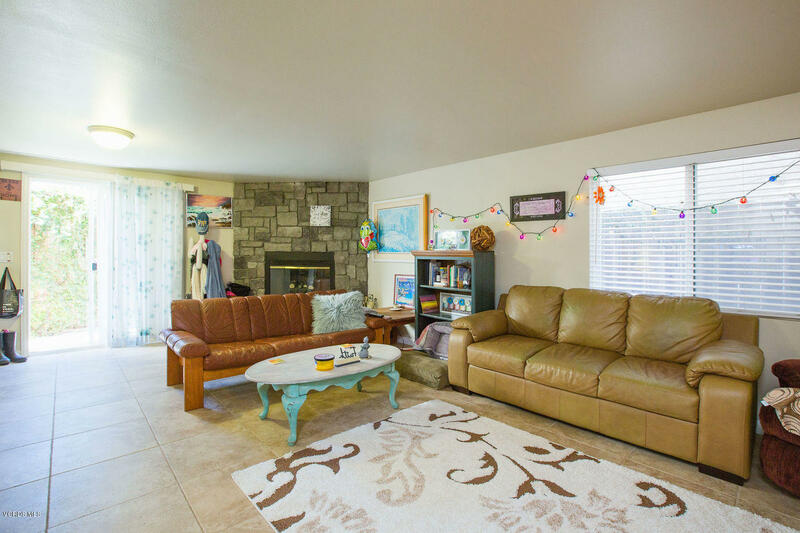 Upstairs to the third floor can be another separate entrance, featuring another family room with fireplace two bedrooms and a full bath, rounding out this floor is an ocean view deck. 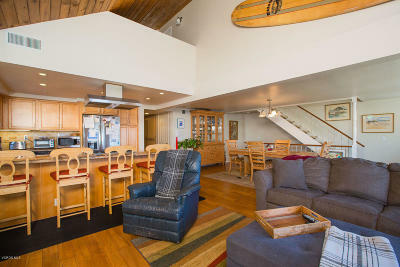 All of this just steps to the beach. This is an amazing property for this price!